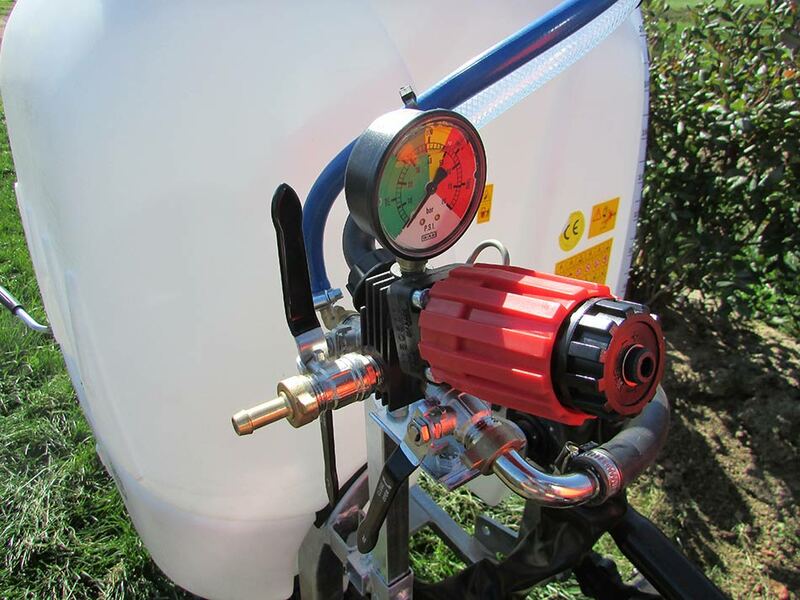 All sprayers are constructed of light weight chemically resistant materials designed specifically for gardeners and growers. Choose between 5 gallon backpack and 18 gallon wheelbarrow sprayers. Options included hand, battery and gas powered models. Built to last and designed for the highest degree of efficiency, MM Sprayers are the leaders in the global sprayer market. 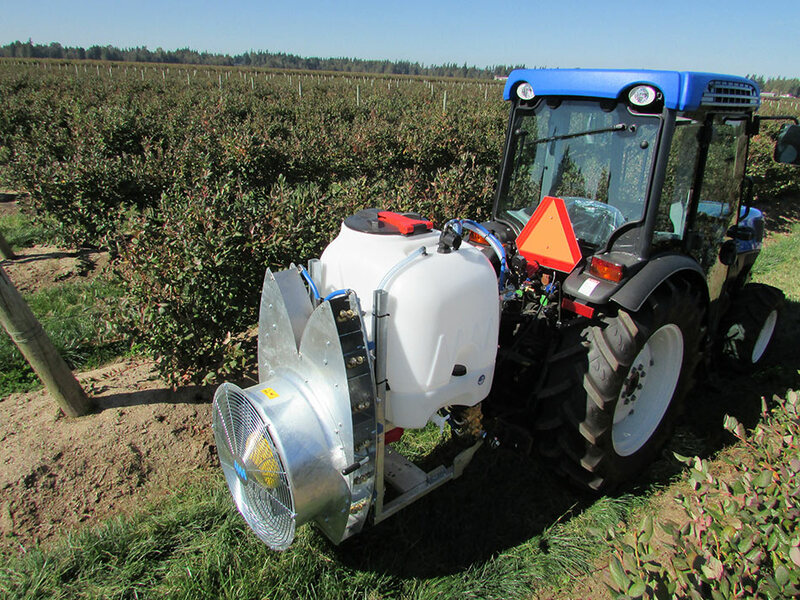 Diverse and robust high volume sprayers designed with your needs in mind. Built with rugged steel frames and chemically resistant tanks, models ranging from 52 to 211 gallon are available. Power option included PTO, gasoline and electric. 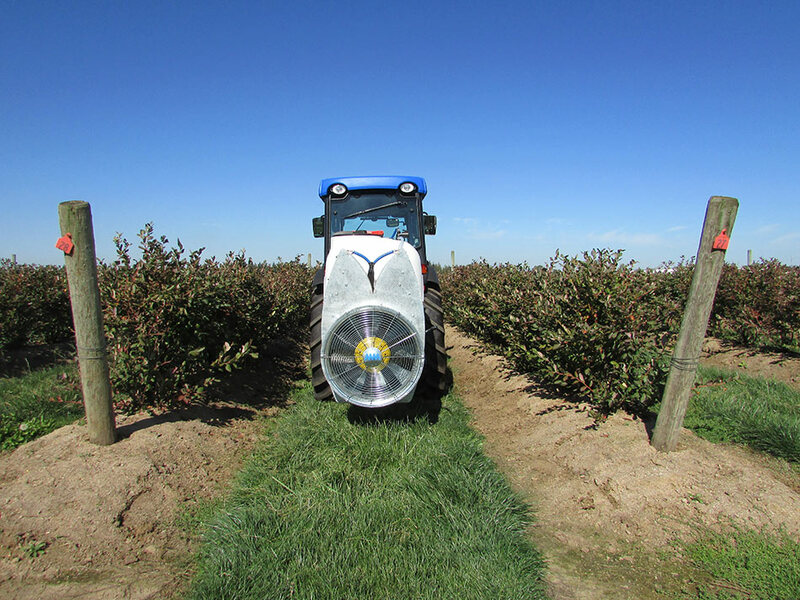 This product line is designed for working in narrow rows while providing maximum crop protection. Lightweight and durable sprayers designed for both the hobbyist and professional. 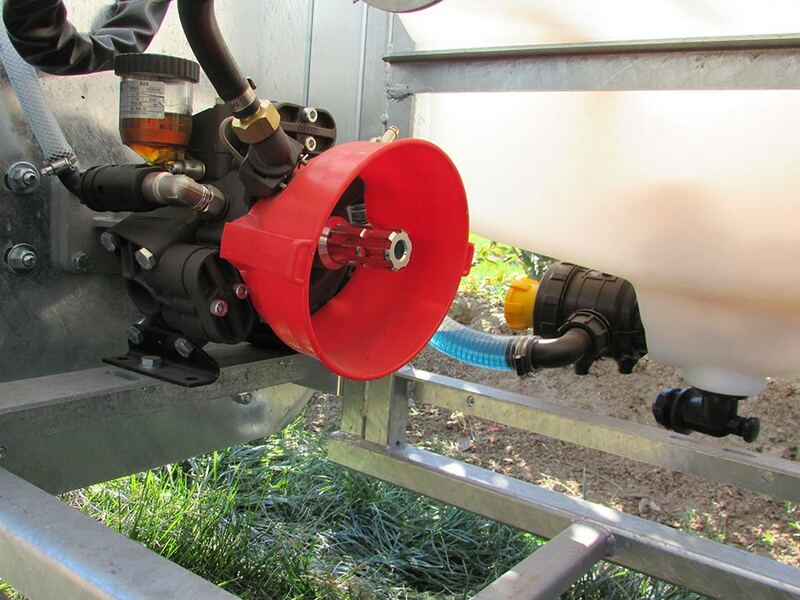 Models range from 18 gallon ATV mounted to 105 gallon trailers. 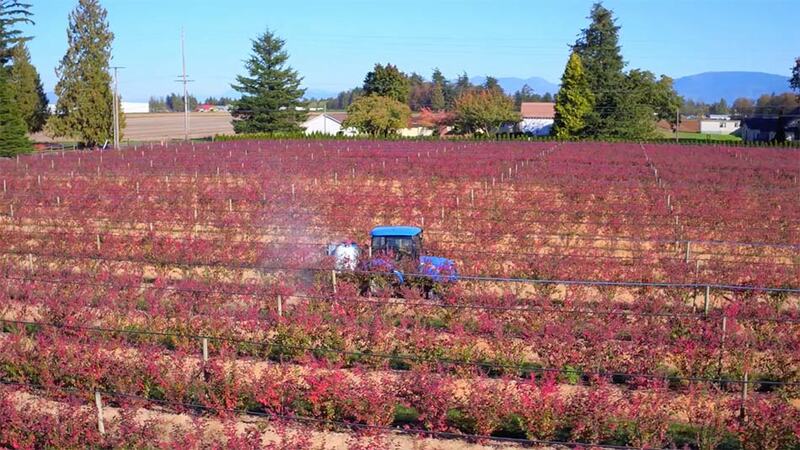 MM ATV sprayers are ideal for applying pesticides and fertilizer on turf or crops. Polyethylene tanks and sturdy steel frames. 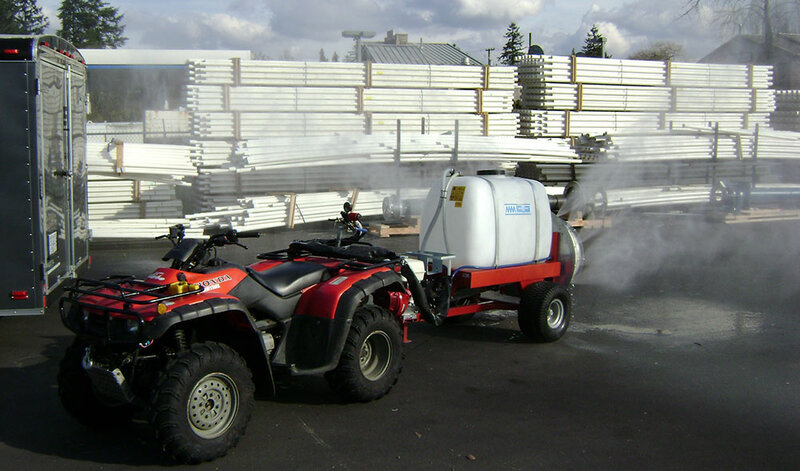 Durable, reliable and versatile, MM Sprayers are developed to meet, or exceed your spraying needs.